The beheading of a Saudi teacher charged with child sexual abuse has become the first decapitation since the new monarch King Salman bin Abdul Aziz al-Saud took the throne. World leaders are expected to arrive in Saudi Arabia’s capital Saturday to pay tribute to the deceased King Abdullah, who died on Friday at the age of 90. Gulf experts say that the new and no less conservative Saudi Arabia’s King is set to maintain existing policies. Former commander of US Central Command General James Mattis claims that the stability of the Kingdom of Saudi Arabia will continue despite the death of Saudi Arabia’s King Abdullah bin Abdulaziz Saud and the collapse of the government of Yemen. A US State Department spokesperson said that collaboration between the United States and Saudi Arabia was unaffected by the death of Saudi Kind Abdullah or by Crown Prince Salman being declared the new king of Saudi Arabia. British queen is the second-longest reigning monarch in the world. The refreshed Twitter account of newly appointed Saudi Arabian King Salman has received widespread attention and over 130,000 mentions in the first hours after King Abdullah’s death, according to analytics site Topsy. Russian relations with Saudi Arabia in facts and details. The Russian President expressed to the new King of Saudi Arabia, Salman bin Abdulaziz Saud, for the death of his brother King Abdullah of Saudi Arabia. 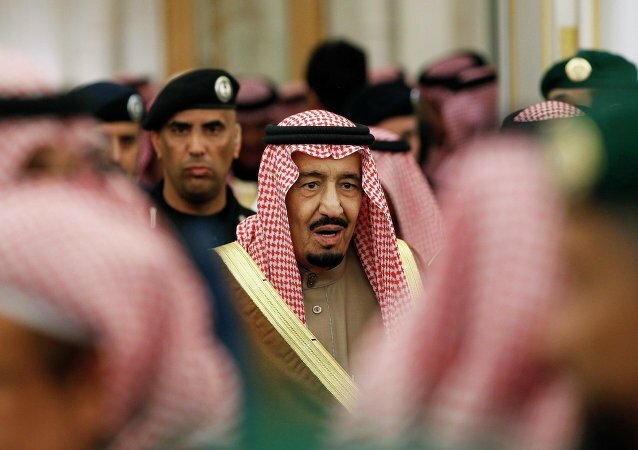 Sputnik offers a profile of the new King of Saudi Arabia, Salman bin Abdulaziz Al Saud. Abdullah bin Abdulaziz Al Saud, the sixth king of Saudi Arabia, died on Friday at the age of 90. Salman bin Abdulaziz Saud, the Crown Prince of Saudi Arabia, announced on Friday that he would continue the political course of his predecessor. 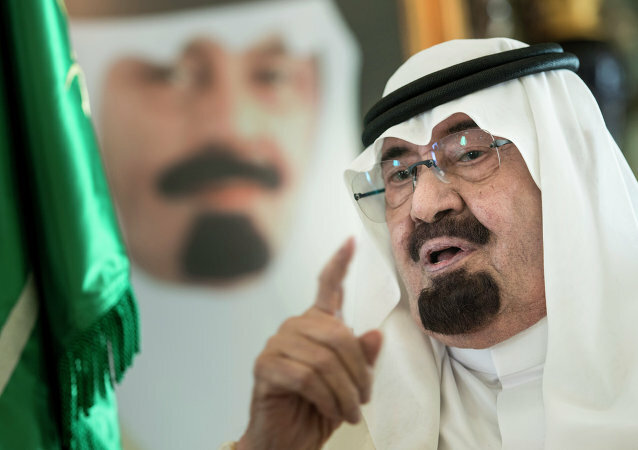 Experts claim that death of Saudi King Abdullah bin Abdulaziz Saud will not cause any major shifts in the country's international affairs, domestic or economic policies. 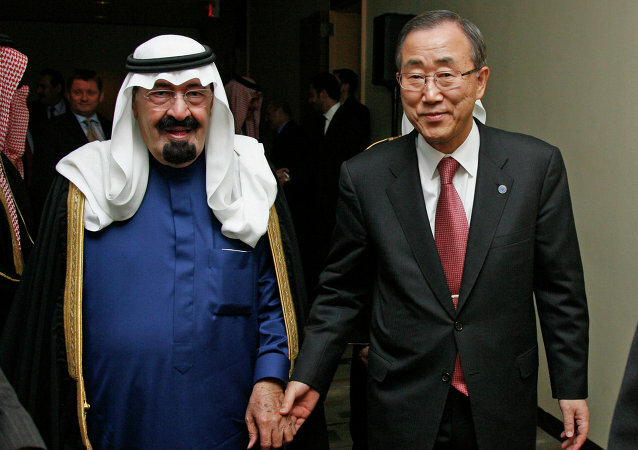 UN Secretary General Ban Ki-moon extended his condolences following the death of Saudi King Abdullah Bin Abdulaziz Saud Friday. Oil prices reportedly grew following the death of King Abdullah bin Abdulaziz Saud of Saudi Arabia, world's largest oil producer. 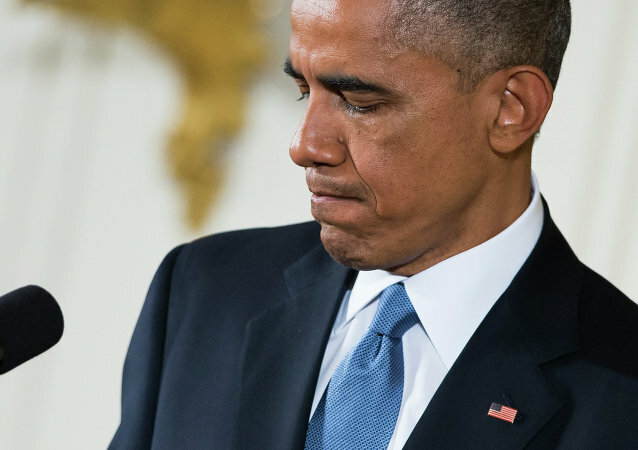 US President Barack Obama cited Saudi Arabia's King Abdullah bin Abdulaziz Saud's "steadfast and passionate belief" in the US-Saudi relationship. Saudi Arabian authorities announced on state television that Saudi Arabian authorities announced on state television Friday. The King of Saudi Arabia Abdullah Bin Abdulaziz accused Israel of committing war crimes and lashed out at the international community over its reluctance to settle the Gaza conflict, the monarch stressed in a televised speech read out on his behalf Friday.